You cannot add "Storm lake Barrels Glock 20/20SF 10mm 6.02" Extended Length - Stainless" to the cart because the product is out of stock. 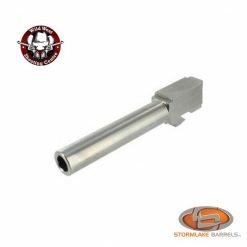 Storm Lake is the maker of high quality replacement barrels for some of the most popular firearms from Glock, Smith & Wesson, and more. 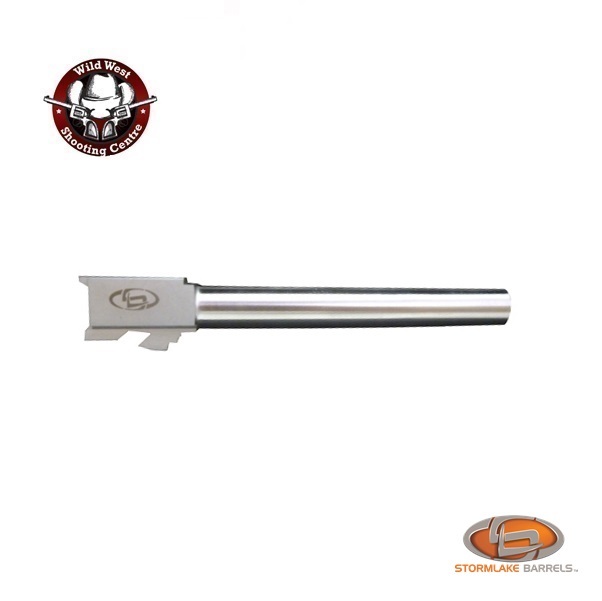 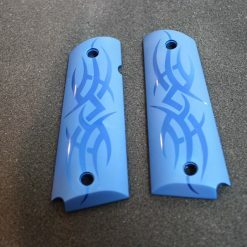 They are precision machined from 416R Stainless steel for best strength and durability, as well accuracy. 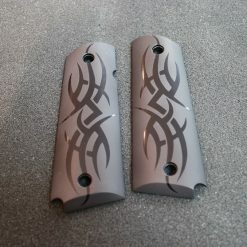 Available in either the stainless steel or QPQ Isonite black finish. 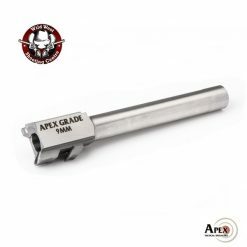 All barrels are made to Match Grade by being hardened to 40-42 HRC. 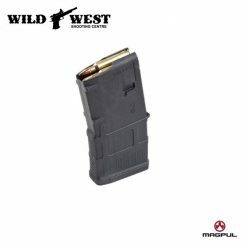 Cut Broach rifling lets you shoot jacketed or lead bullets while coming with full case support so you’ll never have a blow out. 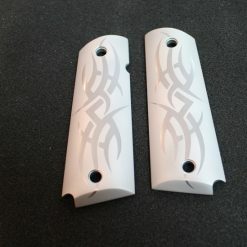 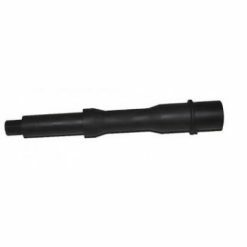 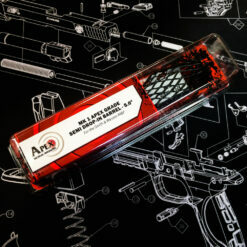 Alternative barrels are available for both Standard, or threaded for use of muzzle devices. 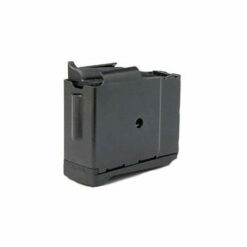 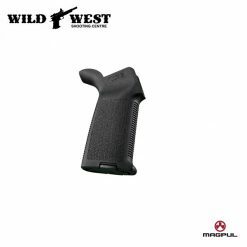 This barrel is designed to easily convert your .45ACP Glock 21/21SF into a 10mm , drop in fit.